Coming up in March, we have tons of other exciting gardening workshops to prepare you for starting your own summer garden! For details, please see below. Learn all about vertical gardening with our Demonstration Balcony Garden project. 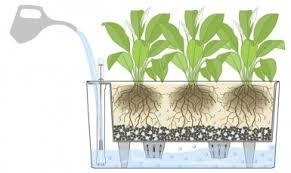 We`ll explore making the most of small outdoor growing spaces with various do-it-yourself systems. After discussing best practices for vertical systems and a vartiety of models, we`ll be getting hands-on. 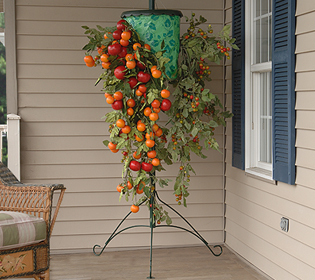 You can make your own growing system for growing tomatoes upside down to take home. Unfortunately, the workshop is now full. 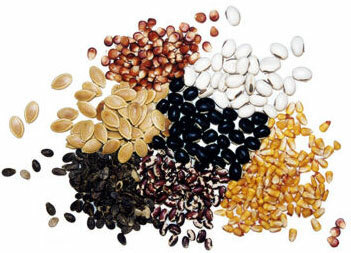 Have seeds to swap? Drop them off at the Greenhouse before March 6th. No seeds? There will be some seeds for free and Tournesol will be vending organic seeds as well. Tea and snacks will be served! Come learn about creative ways to make street art using non toxic materials such as graffiti moss! 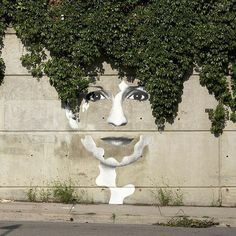 We will present a variety of fun guerilla gardening ideas to reclaim public space with green gardens in a variety of unusual ways. Make your own seed bombs in preparation for spring! Learn the ancient ways with herbs to cleanse the body & do a gentle detoxification. How can you support the body & organs with all things green. 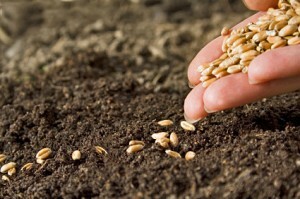 Time for seeding & planting – come & learn how. This workshop will cover what you need to know to get started growing your own seedlings at home. We will look at everything you need to know from where to buy your seeds, when to start your seeds, what soil to use, what pots to use, how to sow your seeds, how to re-pot your seedlings, hardening off seedlings and record keeping! The aim of this workshop is to provide you with the tools you need to successfully start your garden from seed. Learn about self-watering containers, how to create your own systems and how to collect rainwater for your plants. Entry: $20 includes materials to build your own self watering container, perfect for tomatoes, peppers and so much more! Shake off the winter snow and breathe in the freshness of plants at our annual Spring Equinox Party. 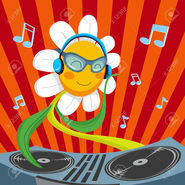 Come and enjoy live music and dance music to awaken your senses. Free herbal tea will be served. 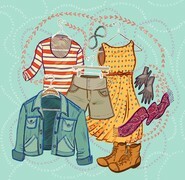 It`s time for another clothing swap up in the Greenhouse! Clean out your closets to make space for new-to-you fashion. All genders welcome. Drop off your stuff in advance March 16th-20th. Please ensure that items are clean and undamaged. Previous PostJoin us for an awesome Mushroom Cultivation Workshop at the GreenhouseNext PostNew events at the Greenhouse!